There are some special packs going into our Out the Back section, and we have been coming across some gems like this one! 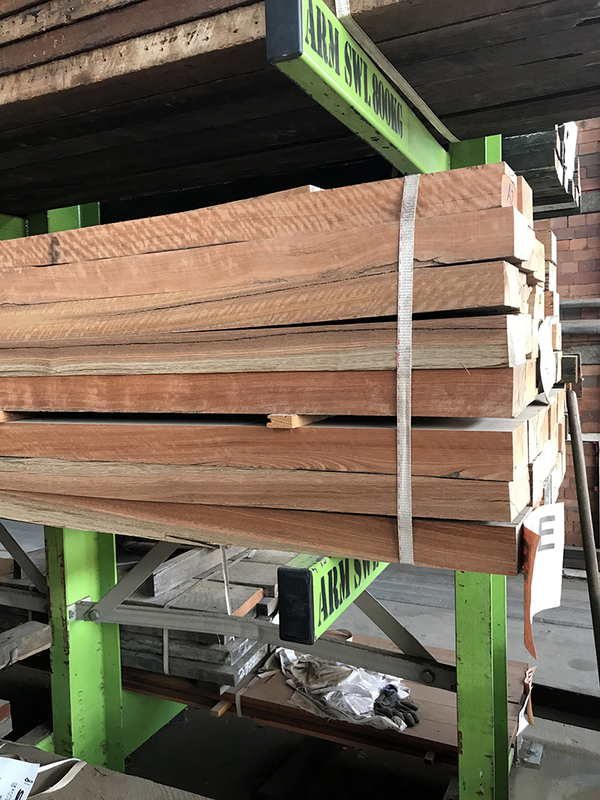 This is a classic example of Spotted Gum, varying colours with lots of fiddle back features. 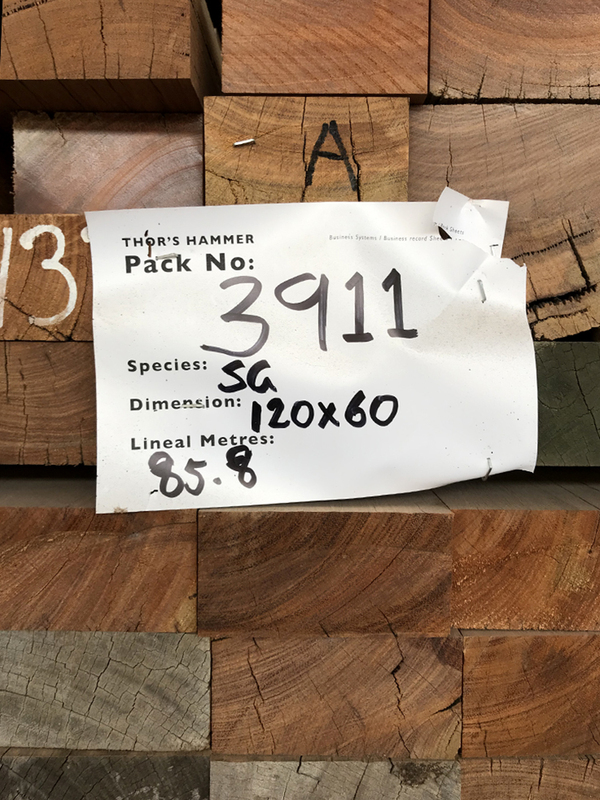 With 80LM of timber in this one— most lengths over 2.5mt long and each dressed to 120 x 60 the possibilities are endless.